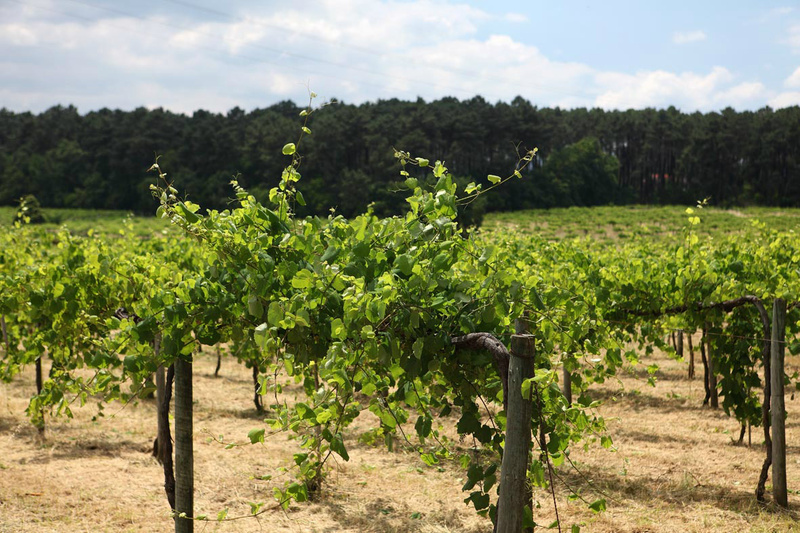 Nortico Rosé is produced on the south bank of the Minho river in plots so small they are called "jardins", or gardens. Soils here are granite and schist, and though it sees a lot of rainfall (up to 2,000mm, annually) the inland area is warmer than the coast, allowing for perfect maturation and balance in the fruit. Historically, this area has been best known for reds, producing light aromatic reds locally called Palhete. This Rosé evokes that style. Rui Abecassis, founder of Obrigado, tells us, "The design for the label of Nortico Rosé comes from my family small atelier, where I learned to love tiles. The ceramic tile atelier was more a labor of passion and tenacity than a business, as it always seemed to be on the brink of bankruptcy. Each 14 X 14cm tile is produced from scratch and painted by hand. We wanted the Nortico Rosé label to capture that spirit and Portuguese aesthetics." Extraordinarily fresh, light colored rosé. 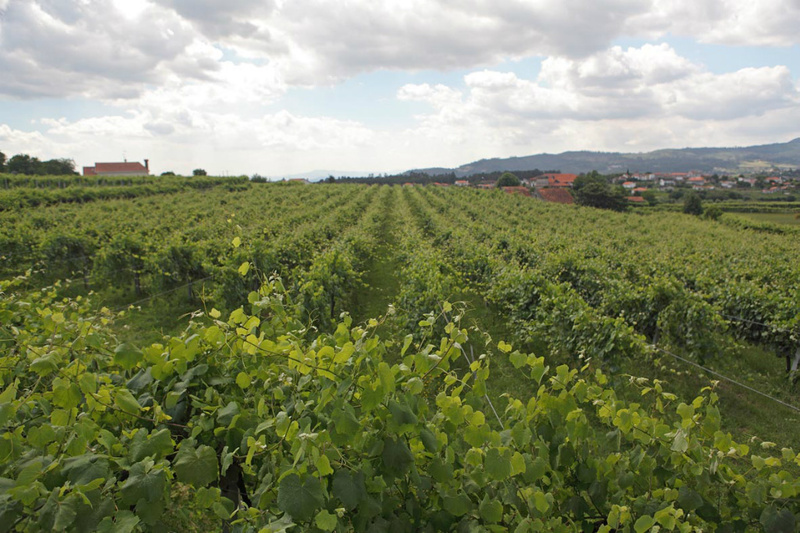 Nortico grapes are farmed on the south banks of the river Minho in tiny plots on the northern border with the Spain-Galicia province. 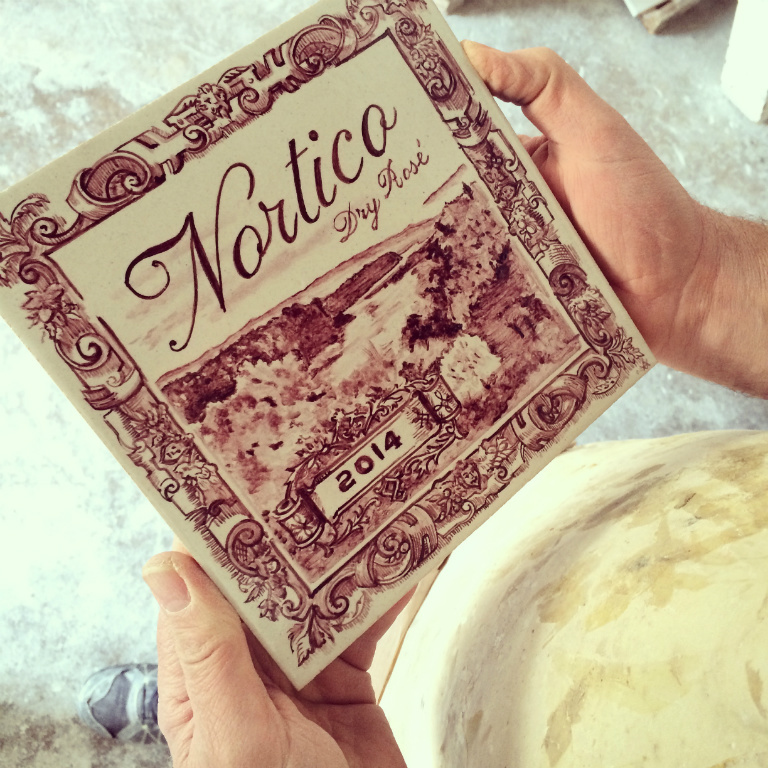 Nortico has no added CO2, but its bright acidity gives the illusion of petillance on the palate. 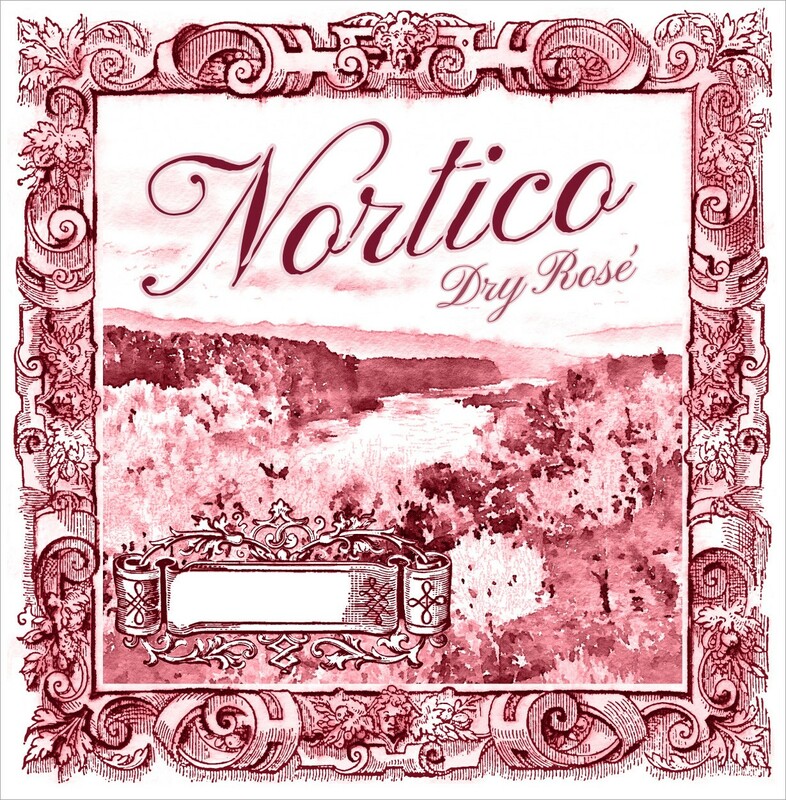 Nortico Rosé is dangerously easy to drink on its own, but complements all manner of shellfish, seafood, and simple cheese dishes. Grapes are selected at the winery. Whole clusters are pressed lightly (0.3Bar) and the juice ferments at 12 celsius for up to 36 hours. Primary filtration and cold stabilization. 4 months on stainless steel, filtration prior to bottling in February. 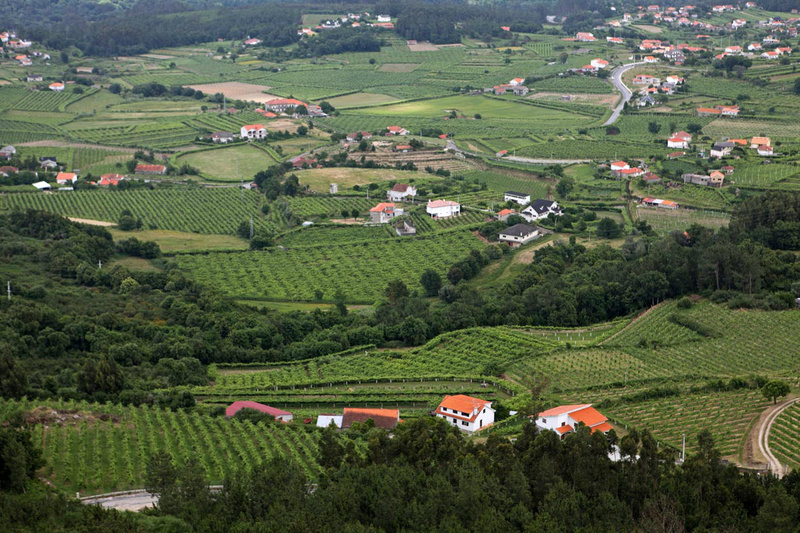 Nortico vineyards are located in Zone 1, on the southern banks of the Minho River. The vines are tended in schist and granite at 200-300 m (656-984 ft) elevation. Temperature from April to October average 61 F.
40% Alvarelhao, 40% Pedral, 20% Vinhao. Alvarelhao and Pedral contribute freshness and complexity and Vinhao brings volume and weight. On the nose, bright red berry and watermelon fruit are complemented by saline minerality. On the palate, light, fresh and delicate, with mouthwatering red fruit and refreshing acidity.